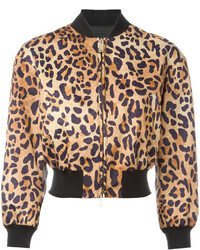 Dsquared2 Leopard Print Bomber Jacket £726 Free UK Shipping! Dsquared2 Leopard Print Insert Cardigan £474 £789 Free UK Shipping! Dsquared2 Leopard Print Trimmed Cardigan £225 £376 Free UK Shipping! 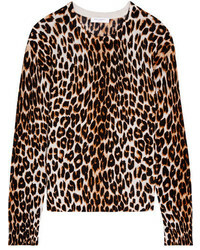 Dsquared2 Leopard Insert Cardigan £376 Free UK Shipping!